movie thumbnailer (mtn) saves thumbnails (screenshots) of movie or video files to jpeg files. 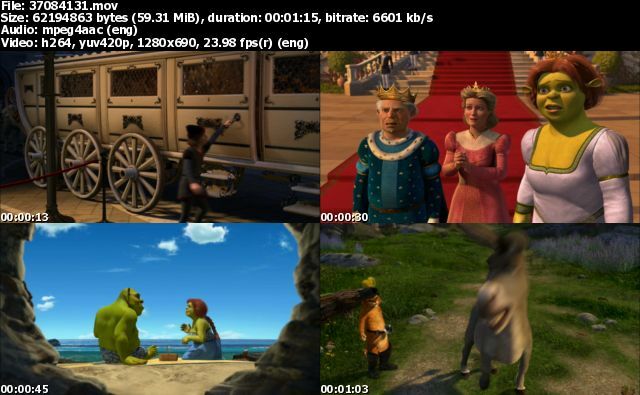 movie thumbnailer (mtn) -- saves thumbnails (screenshots) of movie or video files to jpeg files. It uses FFmpeg's libavcodec as its engine, so it supports all popular codecs, e.g. divx h264 mpeg1 mpeg2 mp4 vc1 wmv xvid, and formats, e.g. .3gp .avi .dat .mkv .wmv. mtn is open source software. It should run on all operating systems which have gcc, FFmpeg, and GD, for example, Linux and Windows. Super fast! Thanks to FFmpeg's libavcodec. Command line program: can be used on remote connections to co-location servers, or used in scripts. Batch mode: recursively search directories for movie files. Run at lower priority (nice 10 on Linux, idle on Windows) by default. To run at normal priority use -n option. Thumbnails are group together in one jpeg file and can be saved individually too (-I option). Work fine with Unicode filenames in both Linux & Windows (might need to change the font with -f fontfile). release year and month is now used as the version number. fix aspect ratio bugs. mtn now should behave the same as vlc's snapshot. bug: the Video: lines in stderr no longer show input scaling info ( => WxH). scaling info is still shown in the final output image and the info text file. this cannot be fixed easily. add -a aspect_ratio option to override input file's display aspect ratio. add non-seek mode -- slower but more accurate timing. non-seek is good for small time step or small clips. seek or non-seek mode is auto selected and can be overridden by -z or -Z.
fix possible extra space char after video size info of previous version. make shot size even. this should fix vertical dots when # of column is odd. output files modified since program start time will not be overwritten. the finding of new shots to evade blank & blur is improved. # of skipped shots should be reduced. negative time step (-s) is removed. it doesn't seem to be useful. default info_color, background color, and jpeg quality has been changed.